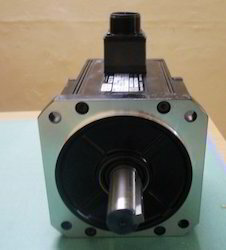 Prominent & Leading Service Provider from Chennai, we offer ac servo motor and low inertia servo motor. Our major Support countries are :USA(United States), UAE (United Arab Emirates), UK, Pakistan, Saudi Arabia, Malaysia, Sri Lanka ,Australia ,Argentina ,Bangladesh ,Belgium ,Bahrain ,Brazil, Bhutan ,Belize ,Canada ,Switzerland ,Cameroon , China , Colombia, Germany,Denmark , Egypt, Finland,France ,Greenland,Hong Kong ,Greece ,Indonesia,Ireland , Israel ,Iceland , Italy ,Jamaica ,Jordan ,Japan,Kenya ,South Korea ,Kuwait ,Sri Lanka, Morocco ,Mauritius , Maldives ,Mexico,Malaysia,Netherlands,Norway, Nepal , New Zealand, Oman, Philippines,Portugal ,Poland,Qatar,Russia, Saudi Arabia, Singapore, Thailand,Turkey, Taiwan,Tanzania, Ukraine,United Kingdom ,South Africa,Vietnam ,Zambia and Zimbabwe. For more information about our Machinery Fault Diagnosis, repair service, or buy a new equipment, refurbished or service exchange part then please contact us . To help minimize your down-time we can exchange or replace your damaged motor. Star Automations has an extensive inventory of rebuilt and new servo motors and spindle motors for exchange and/or sale. 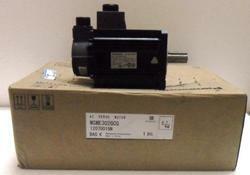 Looking for Industrial Servomotors ?